Diving, swimming or just walking in the hot springs, provides the body with all the therapeutic properties of truly special waters, source of health and ancestral purity that help us rediscover harmony and energy necessary to give our years some more quality of life. With a surface of thermal waters of more than 900 square meters, in the Granada Palace SPA, you can enjoy multiple thermo-ludic treatments: laminar waterfalls, hydro massage jets, fasts, circular, micro-bubbles, sauna, Turkish bath, footbath and cryotherapy, finishing up with our aroma baths. We also have an outdoor SPA, enjoying the benefits of water along with sunlight. Granada Palace SPA combines fun, health and relaxation; it is the ideal place to enjoy original sensations surrounded by the privileged environment of the establishment. Cava Cocktail: Circuit plus Cocktail glass and, if desired, a picture. 15" Massage: Back and cervical massage. The massage is applied by manual manipulation of the soft tissues: skin, muscle and connective tissue to enhance the role of these and promote blood flow, relaxation and wellness. It also serves to alleviate or get rid of contractures and muscle tension, optimizes function and allows a good sliding of the tissues. 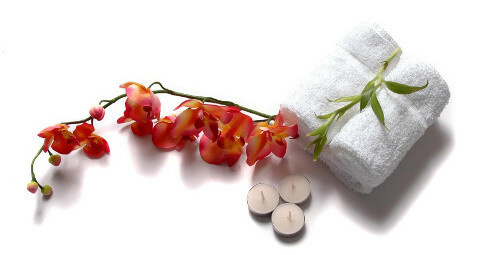 25''relaxing, therapeutic or draining massage: A massage is a form of manipulation of both superficial and deep layers of the muscles of the body using various techniques to improve their functions, aid in healing processes, reduce reflex activity of the muscles, inhibit motor neuron excitability, promote relaxation and welfare and as a recreational activity. Note: This location is not located in the center of Granada. Sessions: Sunday to Friday 10:00 to 14:00h and 17:00 to 21:00h. It is compulsory to wear a bathing suit (swimsuit or bikini). It is necessary to wear a swimming cap. Please arrive before the reserved time and be punctual on departure. Once the shift has started, time not enjoyed won't be recovered. It is mandatory to shower before entering the hot springs. A towel is provided for every client. There is gel, hair dryer and lockers for personal belongings in the changing rooms. It is recommended to leave personal and valuable objects in the lockers. The Company is not responsible for lost items. The spa tour will be all according to the customer's tastes. The spa is mixed except for the changing room. Children under 12 years old are not allowed. Free tour around the establishment for 1 hour and 30 minutes, where you will be able to switch our jet spa, Jacuzzi, sauna, Turkish bath, shower and end with our tea tasting. Circuit plus a back and neck massage. 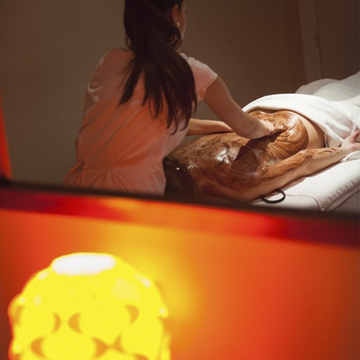 The massage is applied by manual manipulation of the soft tissues: skin, muscle and connective tissue to enhance the role of these and promote blood flow, relaxation and wellness. It also serves to alleviate or get rid of contractures and muscle tension, optimizes function and allows a good sliding of the tissues.. 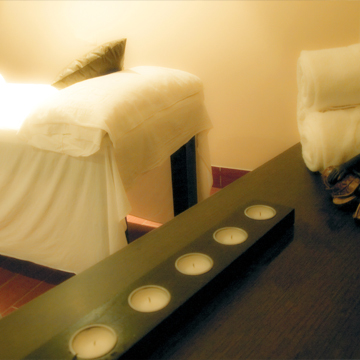 Circuit plus Relaxing, Therapeutic or draining massage. 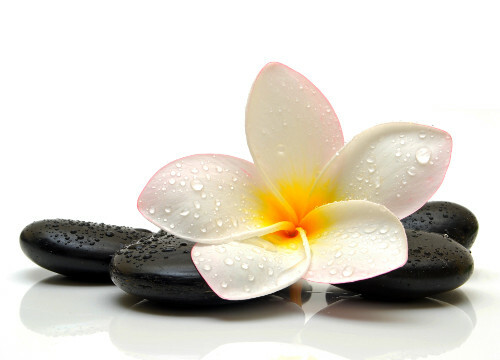 A massage is a form of manipulation of both superficial and deep layers of the muscles of the body using various techniques to improve their functions, aid in healing processes, reduce reflex activity of the muscles, inhibit motor neuron excitability, promote relaxation and welfare and as a recreational activity. The Pindas are a bag-shaped mixture of aromatic and medicinal herbs with essential oils wrapped by cloth, these bags are vapor-heated, causing a very pleasant sensation on our skin and allowing the effects of herbs to penetrate in our body. On the skin, we will spread a thin layer of a very moisturizing almond oil, while spreading it with a very gentle massage. "The hot stones (50°) increase blood flow and cell metabolism, while cold ones (8°) cause vasoconstriction and release of histamine which acts on pain and inflammatory processes". 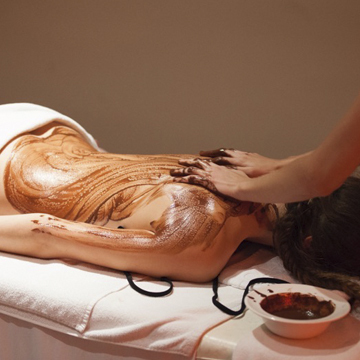 It is a massage that uses the therapeutic properties of essential oils. 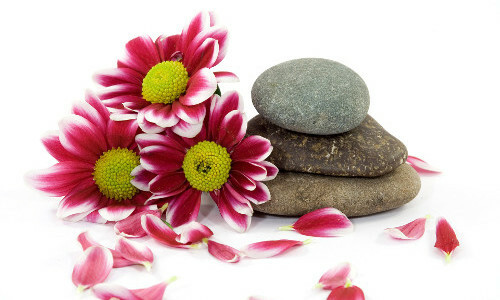 Massage and essential oils are another synergistic combination of aromatherapy, which helps relax the body and mind. 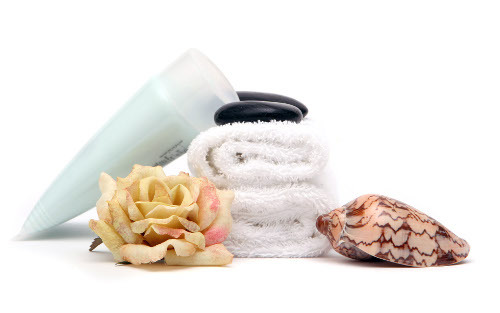 We use natural products for cleansing, toning and moisturizing the skin with a relaxing, soothing and purifying massage. Cancelation Policy: Notice of cancellation is required to help ensure your appointment, because it is subject to availability. Medical: Customers who have hypertension, heart disease, pregnancy or other medical complications should consult with yor doctor before services at the center.